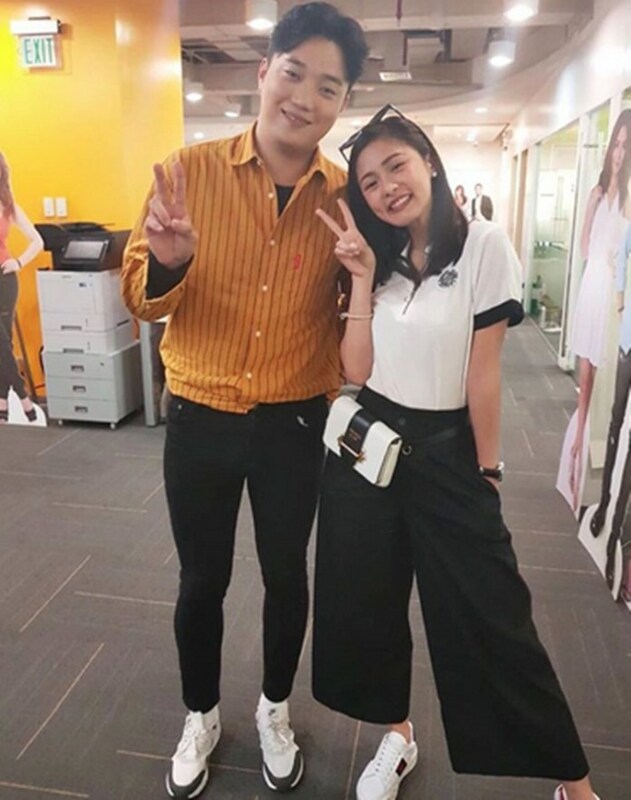 RYAN BANG gets his biggest break in a starring role opposite Kim Chiu in a horror-comedy flick, “DOTGA, Da One That Ghost Away”, a title obviously inspired by GMA’s proimetime romcom “TOTGA, The One That Got Away”. The filming of the movie is rushed for an April 18 playdate. Ryan got his break as a runner up in “PBB: Teen Clash of 2010”, where James Reid won. He became more popular as one of the hosts of the noontime show, “It’s Showtime”, since 2012. He became known as a comedian and did a lot of movies with Star Cinema like “Beauty and the Bestie”, “My Ex and Whys”, “Seven Sundays” and “The Ghost Bride”, where he supported Kim Chiu, the first teen big winner in 2006. In “DOTGA”, he and Kim will be supported by the young love team of Maymay Entrata and Edward Barber, also PBB graduates of PBB Lucky 7 last year, who Ryan supported before in their launching movie, “Loving in Tandem”, along with former Kapuso and Starstruck discovery Enzo Pineda. They will be playing spirit questors or ghost hunters who help in driving away bad spirits from haunted houses. Other comedian who’ll be in the movie are Moi Bien, Pepe Herrera and Lassie Marquez.